Travel photos from Pelling, Gangtok, Lake Khecheopalri, Yuksom and Tsongmo Lake in India's semi-autonomous region of Sikkim. Read more about travel in India. 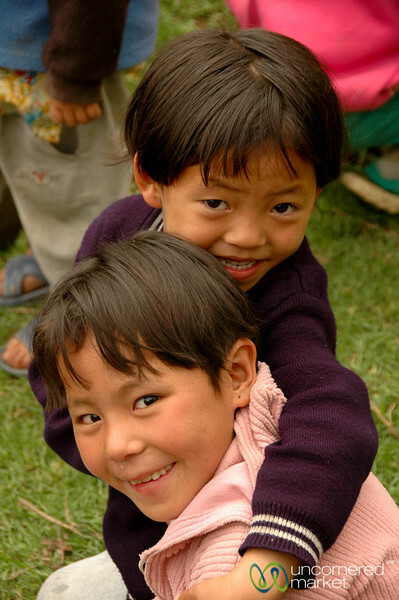 Kids on a school field trip outside of Pelling in Sikkim.